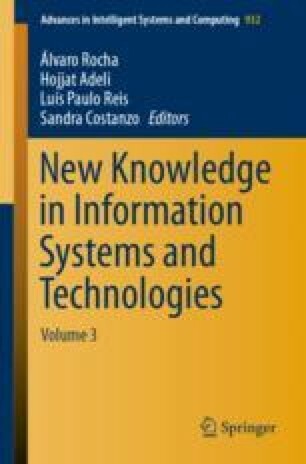 Over the last years, the implementation and evolution of computer resources in hospital institutions has been improving both the financial and temporal efficiency of clinical processes, as well as the security in the transmission and maintenance of their data, also ensuring the reduction of clinical risk. Diagnosis, treatment and prevention of human illness are some of the most information-intensive of all intellectual tasks. Health providers often do not have or cannot find the information they need to respond quickly and appropriately to patient’s medical problems. Failure to review and follow up on patient’s test results in a timely manner, for example, represents a patient’s safety and malpractice concern. Therefore, it was sought to identify problems in a medical exams results management system and possible ways to improve this system in order to reduce both clinical risks and hospital costs. In this sense, a new medical exams visualization platform (AIDA-MCDT) was developed, specifically in the Hospital Center of Porto (CHP), with several new functionalities in order to make this process faster, intuitive and efficient, always guaranteeing the confidentiality and protection of patients’ personal data and significantly improving the usability of the system, leading to a better health care delivery. This work has been supported by FCT – Fundação para a Ciência e Tecnologia within the Project Scope: UID/CEC/00319/2019.